Trying to score Hatchimals or an NES Classic for your kids this Christmas? It wasn't too long ago that your own parents may have fretted over whether they'd be able to make your holiday dreams come true. If you're viewing on our ABC13 news app, tap on the photo above to see more images of those toys we wanted most. Back when life was simpler, these are the things you hoped, prayed and wished Santa would slide under the tree. Sure, you could have choked on those plastic fruit-hued pegs, but parents weren't as freaked out back then as they are now. I mean, what could be so harmful about creating a unicorn with flowing locks of rainbow hair on a black construction paper canvas? Cabbage Patch Dolls: So cute! Their cabbage leaf couture and round, cherub-like faces deserve all the adoration they received in the 80s. Absolutely adorable. A talking bear who tells you stories? Sign us up! This teddy went above and beyond the call of duty for the Reading Rainbow generation. Slide in a cassette tape, and away we went into storyland. The new Teddy is kind of creepy (see below), but the old school Ruxpin gives us warm fuzzies. He also had a less-cute worm friend named Grubby. I don't remember anyone ever buying him at my school. Who remembers the Glowworm? Everyone's little sister had one, and they were a good standby in case the nightlight burnt out. Squeeze his soft little green body and his noggin began to shine sweet comfort into the darkest corners of our young minds. Legos: Watch your step, parents! Nowadays, Legos come in kits with instructions. 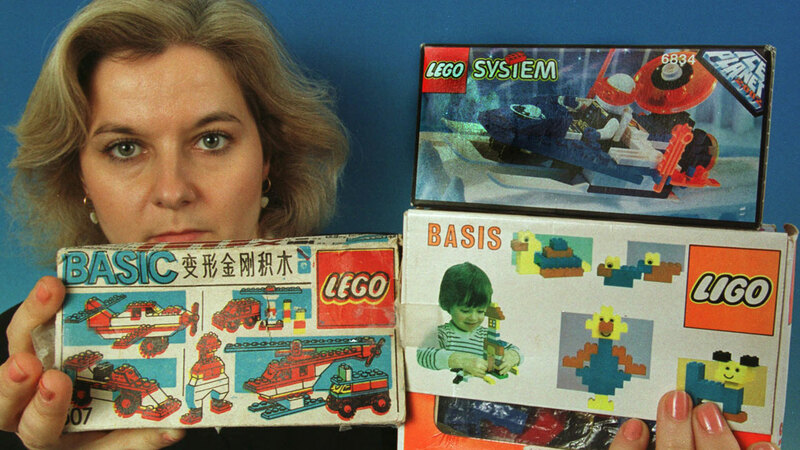 But in the 80s, we had nothing but a ginormous yellow bin full of bricks and our imaginations! 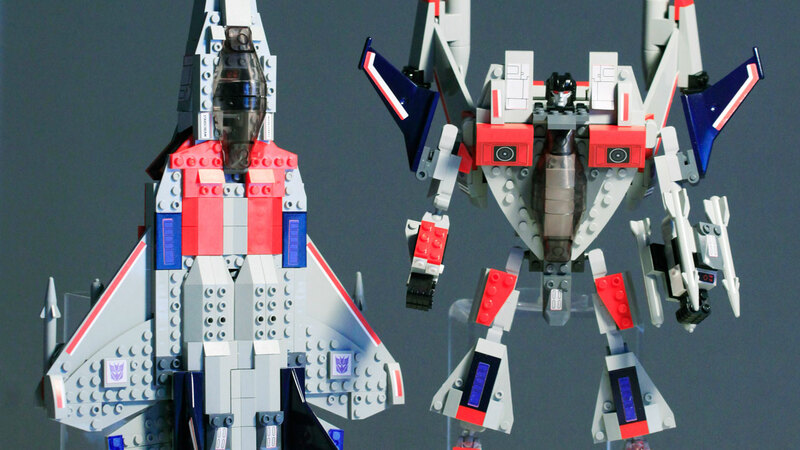 This is still the ultimate toy, I am convinced. Bet you can still sing the song from the commercial, right? These saccharine-sweet kids just wanted to have fun with you on your Little Tikes Cozy Coup or maybe on a ride down the slide. Wheee! Recreating the adventures of George Lucas's classic Sci-Fi series was a pasttime for many kids and adults. With the release of Rogue One: A Star Wars Story this holiday season, the toys and adventures continue to inspire. The Walt Disney Company is the parent company of Star Wars, Lucasfilm, and this ABC station. Can we forget for a minute what Michael Bay did with the franchise, and instead focus on how cool the 80s Transformers action figures were? Granted, you could never snap Optimus Prime back into place just right, but they were still very cool. This craze spanned the 70s and the 80s, and you weren't cool unless you could make your own frozen confections at home. They still sell this thing today, but the syrup just doesn't taste the same. You know what else never tasted the same? Sure, you could make brownies and little cakes, but cooking with a really hot lightbulb never gave us dessert quite like mom or Little Debbie made them. But the tiny sweets just kept coming. Needs no explanation if you grew up in the 80's. 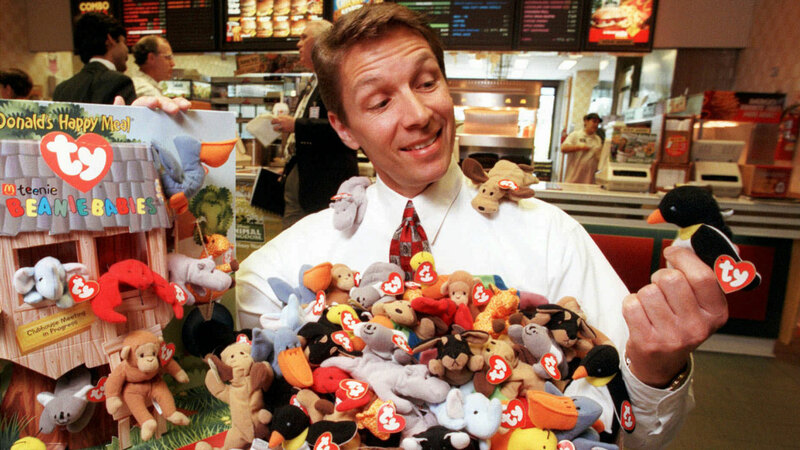 Towards the end of the 90s, Ty Beanie Babies were all the rage. They were everywhere, and every mom convinced us to keep the tags intact so they'd be worth something someday. Some people even bought tags to protect those precious paper and foil hearts. Some people are reaping the rewards of that sage advice on eBay today, where you can fetch double digits for these small plush toys. Don't forget to feed your Tamagatchi! This was a really forward thinking toy in the 90s and early 2000s. It taught kids responsibility for feeding, cleaning and playing with a digital pet, even though you could do it with an actual pet. Groundbreaking. 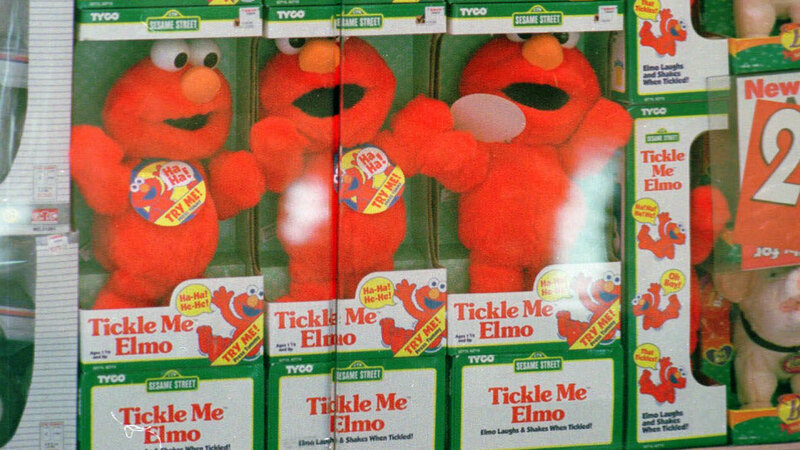 Hard to believe it has now been 20 years since the adorable laughing Sesame Street doll wormed its way into children's hearts, and caused near panic at toy stores when they couldn't be replenished quick enough during Christmas shopping. These reminded us all of Gremlins. 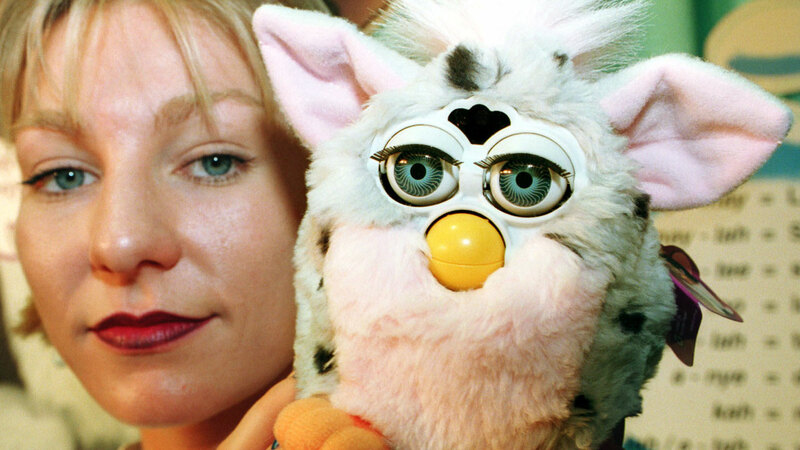 Their shifty eyes and alien language had kids going gaga for Furby in the late 90s. 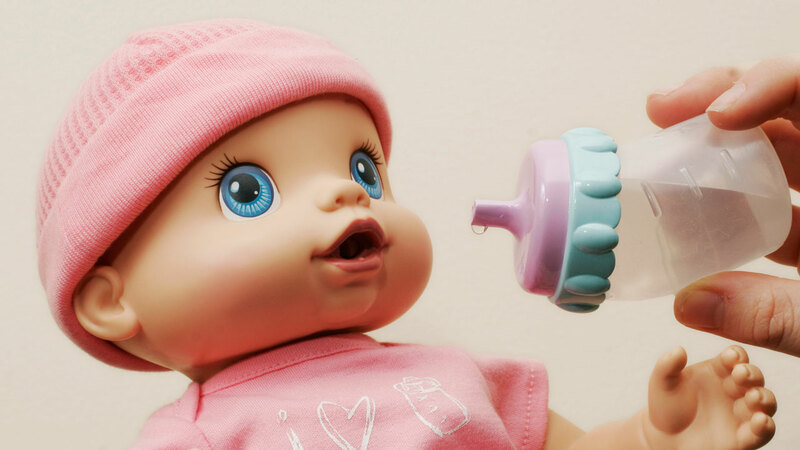 The Baby Alive doll was an instant hit with little girls, who watched her bottle drain as her lips sucked away at the milk inside. There were similar dolls, but this was the best in the business. They were the little hamsters that made a big splash in 2009, selling out across the country right during the holiday crunch. 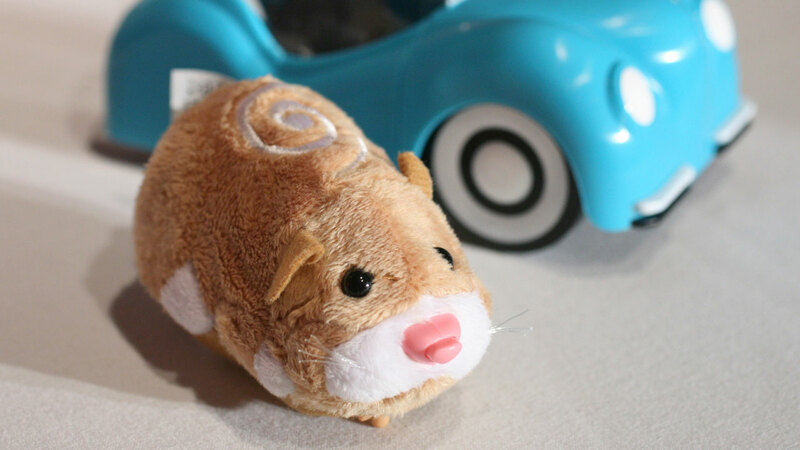 Kids clamored for Zhu Zhu Pets, but in the end, some had to wait until after New Years to get theirs. Do you really think we'd end the article without talking this All-American hero? Come on, now. 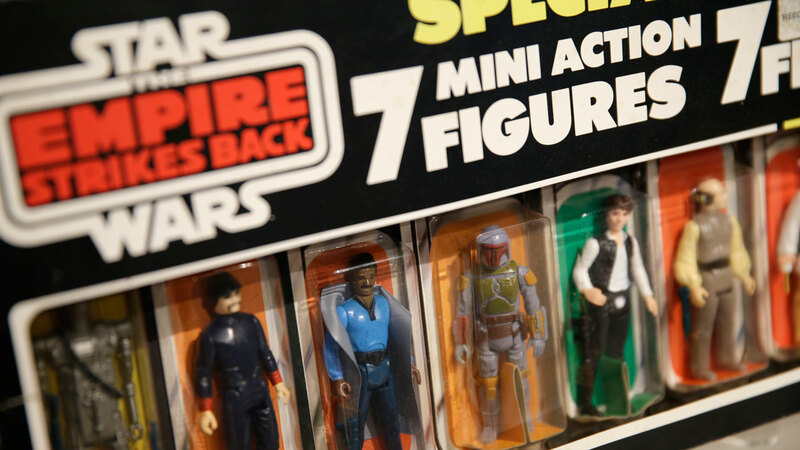 These action figures have been a staple for decades. Even if you had a GameBoy, a SNES or a Sega Genesis, you still wanted to play these single games. Best titles ever: Lion King, X-Men and Home Alone, in that order. The kids of the 90s could press it down into the container to make it fart, and a "solar version" allowed you to leave purple handprints on the stuff after exposing it to direct sunlight. The children of the 80s and 90s know this was the must-have fashion accessory. The best part was offering to give it to someone, pressing the tip and watching it roll back towards your hand. Psych! Root beer and Dr. Pepper-flavored lip gloss?! Yes, please and thank you.